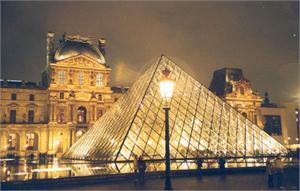 Save time as you skip the long queues, and save money with free entry to over 60 Paris sights and attractions. 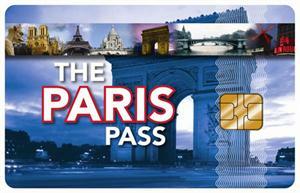 With your Paris Pass, there is no need to use cash, simply show your pass for fast entry. Choose from a two or four day pass. 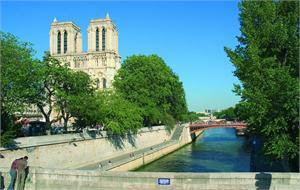 Paris Pass includes FREE ENTRY to over 60 top Paris sights and attractions. 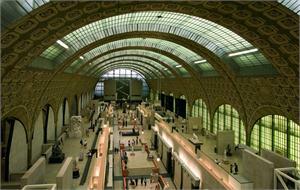 Paris Pass is valid for entry to each attraction only once. Passes cannot be mailed to your place of residence.